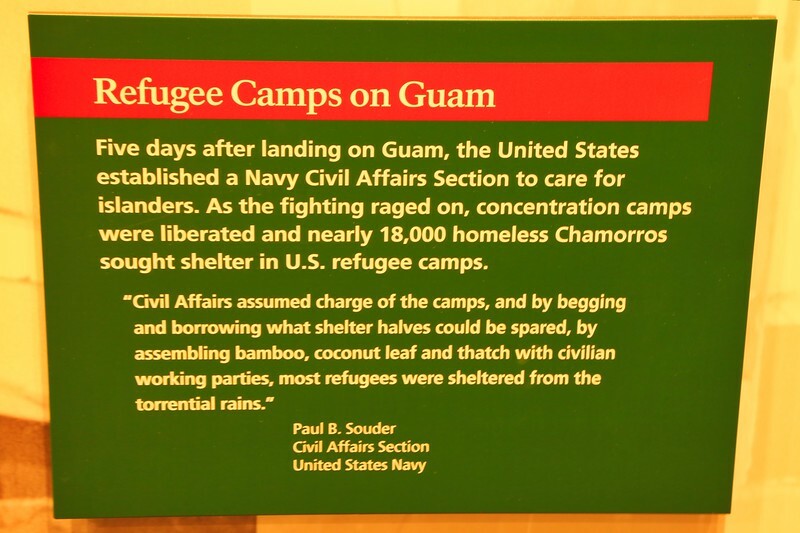 Interesting - I was just talking with some Chamorro friends from Guam about this period of time. Wow, a bit of history we never hear about. Good to know. Very interesting information. Super find.